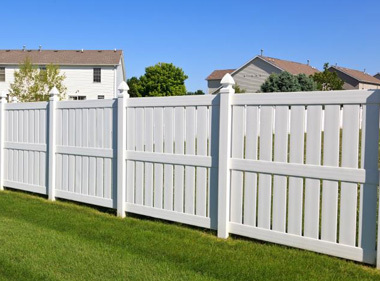 A custom fence will not only increase your home’s value, it can give you the private time you want and a protected space for the family to roam free. At the end of the day, it’s a small one-time investment for a lifetime of relaxing benefits! We are committed to excellence in the design, execution, warranty, and maintenance of your project. Give us a call and let's plan!